If there is one thing that the world won’t run out of anytime soon, it’s garbage. There shouldn’t be any stigma attached to garbage collection. We all create garbage and need someone to take it away. 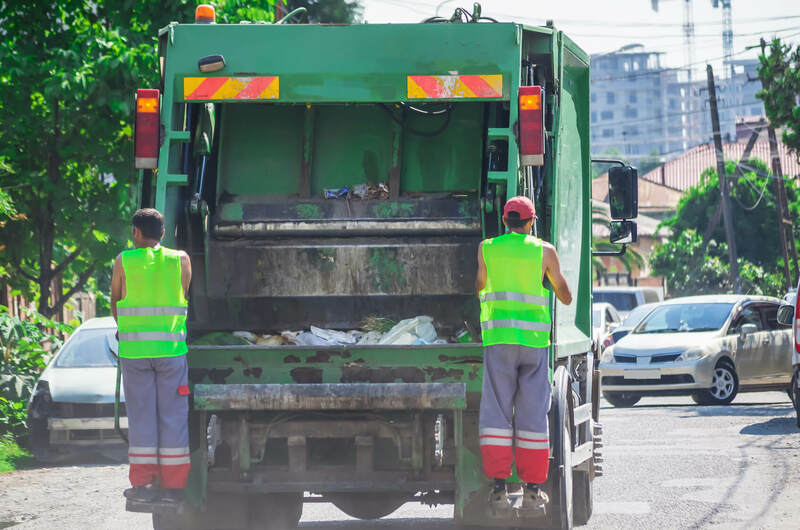 The average salary for garbage collectors is $40,000 a year. Such salaries can hit six figures with long-term employment.